1) Adopt a multi-disciplinary approach to design. 2) Design, build, and test in fast iterations. 3) Maximise the use of automated rapid prototyping techniques, such as 3D printing, laser cutting, and other CNC processes. 4) Software and hardware is developed in unison for seamless system integration. These philosophies afford us the ability to rapidly manufacture entire vehicles. Even large modifications are simple to implement. Entirely bespoke vehicles can be manufactured without the need of expensive tooling. Fast design iterations, coupled with real world testing, ensure we deliver robust solutions. Our approach is to quickly arrive at a minimum viable vehicle that carries out the mission that our customer requires. We operate the vehicle with our customer, see how it fulfils their needs, then iterate and add more functionality. This process continues to constantly improve our vehicles and therefore our service to our customer. See below for the testimonials from our founders, to help you better understand our philosophy and the experience that KH Unmanned is built upon. I have always made things and had a passion for technology, both old and new. I built my own 3D printer and eight years later it's still going strong (albeit with some upgrades). My first quad-copter followed only a year later. Ever since then, I have been hooked on making autonomous vehicles. It is very rewarding to see something I have built go off and do exactly what it’s supposed to. From restoring my 1979 MGB-GT to experimenting with Tesla coils I always have an interesting project on the go, be it hardware, software or a combination of the two. Given my background, studying engineering was a natural fit. I graduated with a master’s degree in aerospace engineering. I also picked up an award for the best dissertation, for my work on wind turbine simulation. I was subsequently offered a place on the engineering doctorate scheme at Swansea. It was at this point that I met Matt and we started developing autonomous unmanned vehicles in our spare time. I have become a keen contributor to the Ardupilot firmware, the world's leading open source software for unmanned vehicles. I have made several firmware contributions to improve the performance of VTOL (vertical take-off and landing) aircraft. Additionally, being a keen sailor, adding autonomous sailing capability to the existing rover firmware played to my strengths. 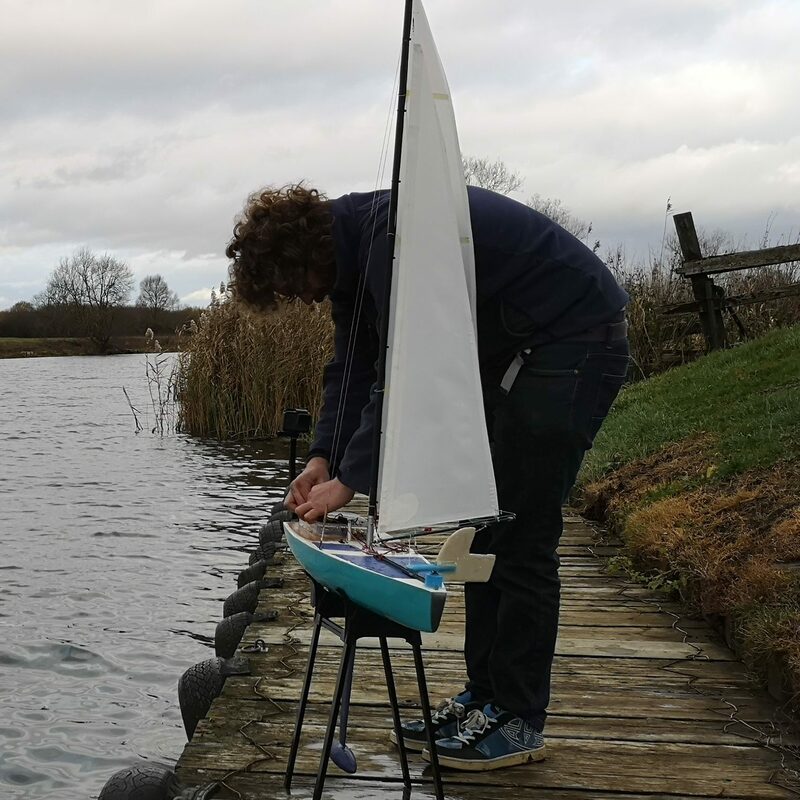 I am pictured with the very first autonomous sailing boat running the Ardupilot firmware. It can sail completely autonomously using just the power of the wind. I am very proud of its capability. I have a particular interest in unusual vehicle types. I have added bi-copter support to the code base and am currently developing the firmware to operate mono-copters. Given my broad engineering background and experience with developing all manner of unusual vehicles, I am confident that we will be able to design a vehicle to meet your needs. It is perhaps cliché to say but since a very young age I have had an affinity for all things flying. In my early teens I joined the Air Cadet Corps. This organisation fanned the flames of my enthusiasm for aviation and is where I first learnt to fly. This passion became an obsession and my education then centred around aviation. 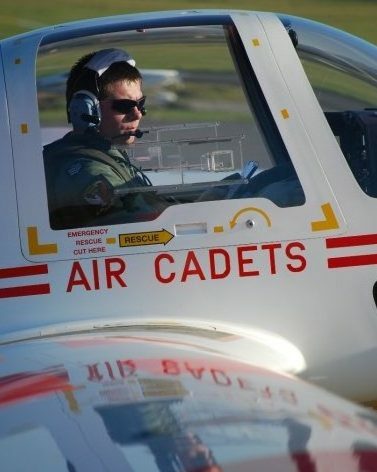 My flying experience progressed as I moved through the ranks to become a senior category flying instructor. My academic studies turned to Aerospace Engineering where I gained my BEng and MSc at Swansea University, graduating highest in my class in both degrees. My first job in the aerospace industry was the graduate training programme at Leonardo Helicopters (formally AgustaWestland), in which I moved through numerous areas of the business. After the graduate scheme I settled into a role as a rotor analyst engineer. It was during this time that I furthered my flying experience, learning how to fly conventional helicopters. I later decided to return to university to complete my academic studies and attain my doctorate in engineering. During my time studying I took on additional teaching responsibilities to enable me to share my experience of aerospace engineering. I set up and supervised a team of undergraduate students, teaching them to design, build, and fly autonomous Unmanned Air Vehicles (UAVs). Additionally, I developed a degree module teaching final year students, from Airbus’ higher apprenticeship scheme, how to design small scale UAVs. It was during this period in university that I met Peter. 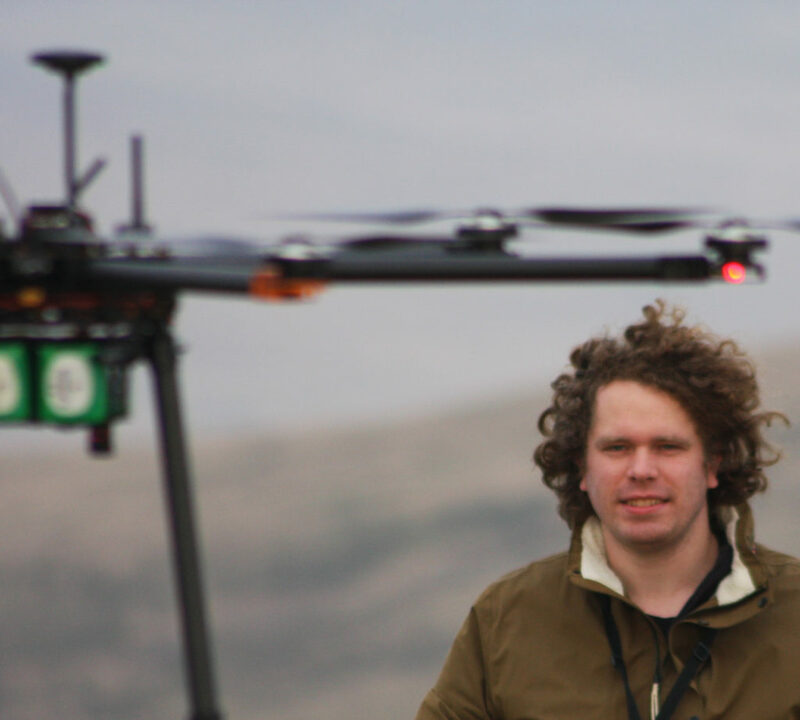 We both shared a passion for unmanned systems and ‘no-nonsense design’. We collaborated on several projects together, making numerous autonomous vehicles. Here I learnt a lot about the applications and advantages of other ground- and water-based systems. The forming of KH Unmanned therefore became a natural product of the work that we did together. It is my hope that by sharing my background and experiences that potential customers of KH Unmanned will be assured of our high-quality service. I am proud of the industrial experience and strong academic rigour that underpins our company.